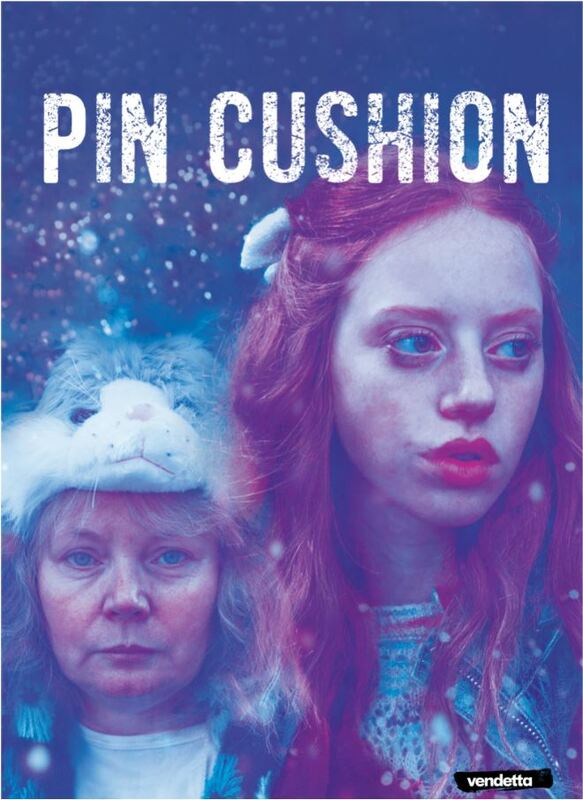 Taking inspiration from one of the defining narratives of our times, this contemporary re-telling of the Passionof the Christ story took place across the town of Port Talbot, with the people as its cast, crew and heroes. Click on the logo to purchase from your site of choice. 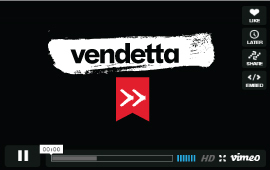 Click here to view the film trailer. Evelyn, a burlesque queen, bewitches single dad Al and his teenage son, Fin with her zest for life. When father and son discover they are competing for the affections of the same woman, old wounds are reopened over the death of Fin’s mother. Through the vivacious Evelyn, Fin learns the power of forgiveness and relinquishes his goddess in return for a family. In this seductive and heart-warming story, both men will discover the power of selfless love. A sisterhood of 8 Maori female directors bravely share their insights into the complexity of child abuse, in a sequence of eight short films that seamlessly become one. At the centre of their stories is Waru, a boy killed at the hands of a caregiver. His tangi, set on a small rural marae, is the centrepiece of the film, but there is an underlying disturbance of heavy themes touching on culture, custom and shame. 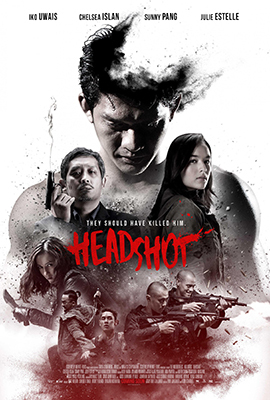 A nameless man (Uwais - The Raid) wakes up in a hospital with severe head trauma, not knowing who he is or what happened to him. Assisted by devoted student doctor Ailin (Chelsea Islan), who nicknames... read more. 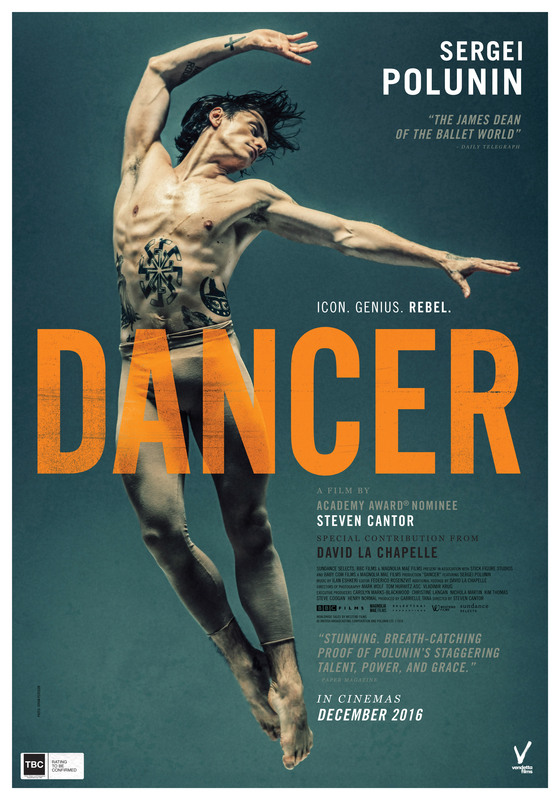 Ukrainian-born “bad boy of ballet” Sergei Polunin became the Royal Ballet’s youngest ever principal dancer at age 19. But two years later — at the height of his success — he walked away from it all, r... read more. 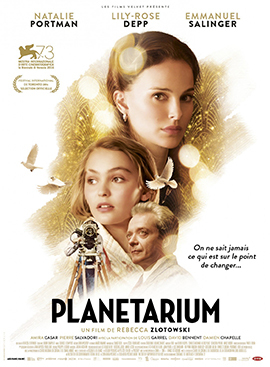 Natalie Portman and Lily-Rose Depp star in this eerie wonder from visionary French director Rebecca Zlotowski (Grand Central). 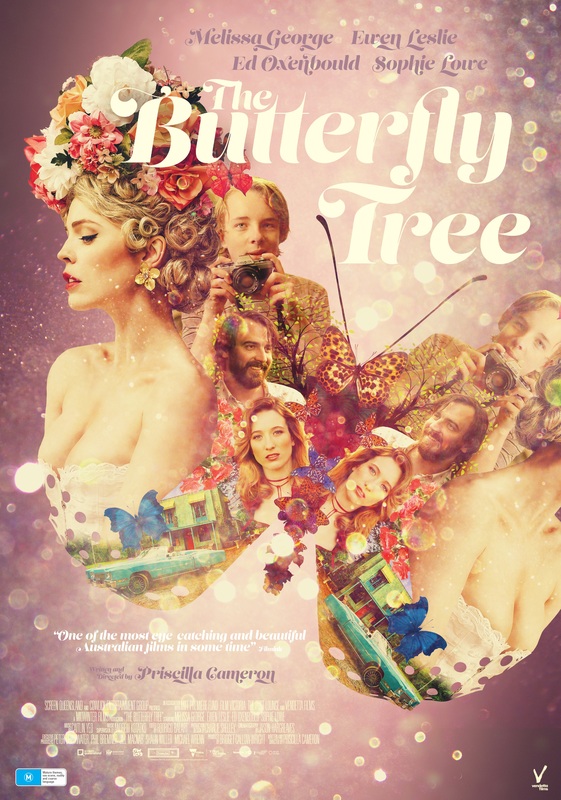 A film about speaking to spirits and crafting grand spectacles, Planetari... read more. 1943. Germany is occupying France. Fanny (13 y.o.) and her little sisters were sent by their parents to the OSE, a foster home for Jewish children. When the Nazis arrive on Italian territory, members ... read more. During World War II, the tiny Scottish island of Todday runs out of whisky. When the freighter S.S. Cabinet Minister runs aground nearby during a heavy fog, the islanders are delighted to learn that i... read more. 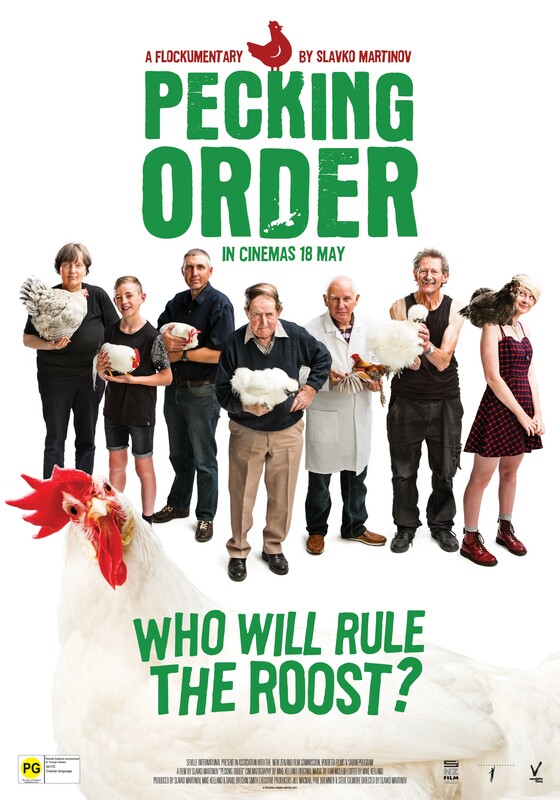 Join members of the 148-year-old Christchurch Poultry, Bantam and Pigeon Club in the lead up to the NZ National Show, as they battle history (and each other) in their quest for glory. Audiences will b... read more. Fun-loving, twenty-something, sisters Kate and Lisa are ready for the holiday of a lifetime in Mexico. 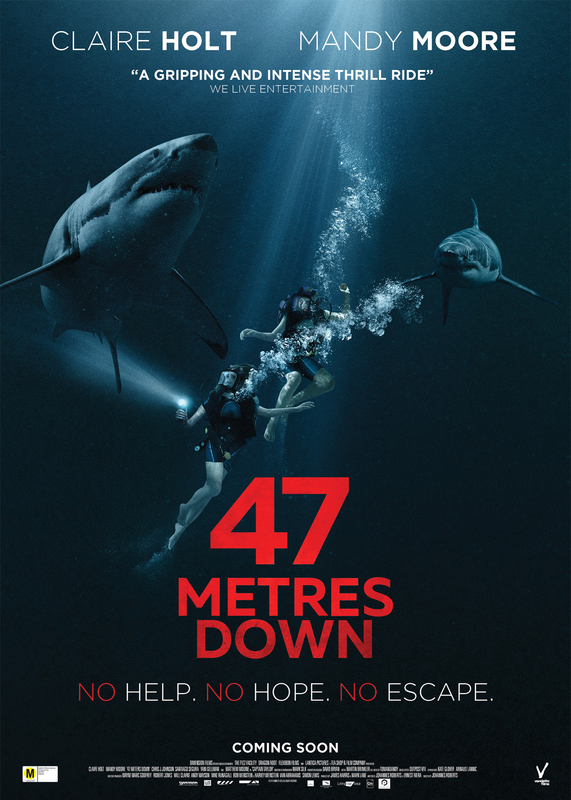 When the opportunity to go cage diving to view Great White sharks presents itself, thrill-seeking... read more. 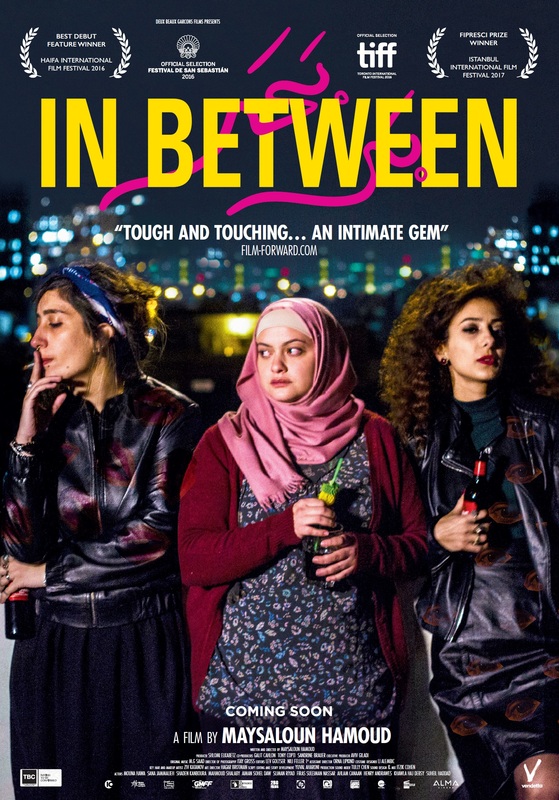 Director Maysaloun Hamoud’s remarkable debut feature, In Between, is an energetic drama about three strong young Palestinian-Israeli women, sharing a flat in Tel Aviv. Existing flatmates Leila, a p... read more. 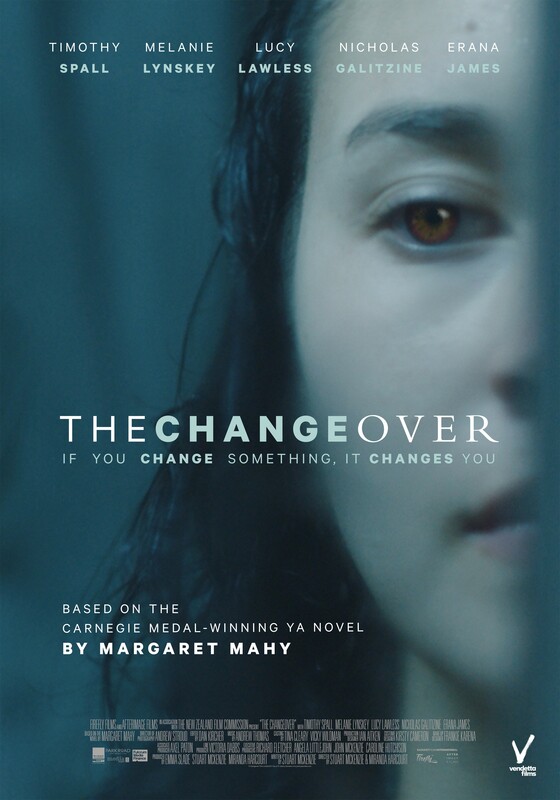 In post-earthquake Christchurch, teenager Laura Chant (Erana James) cares for her younger brother Jacko (Benji Purchase) while their mum (Melanie Lynskey) is at work. After school one day Laura loses ... read more. Evelyn, a burlesque queen, bewitches single dad Al and his teenage son, Fin with her zest for life. When father and son discover they are competing for the affections of the same woman, old wounds are... read more. 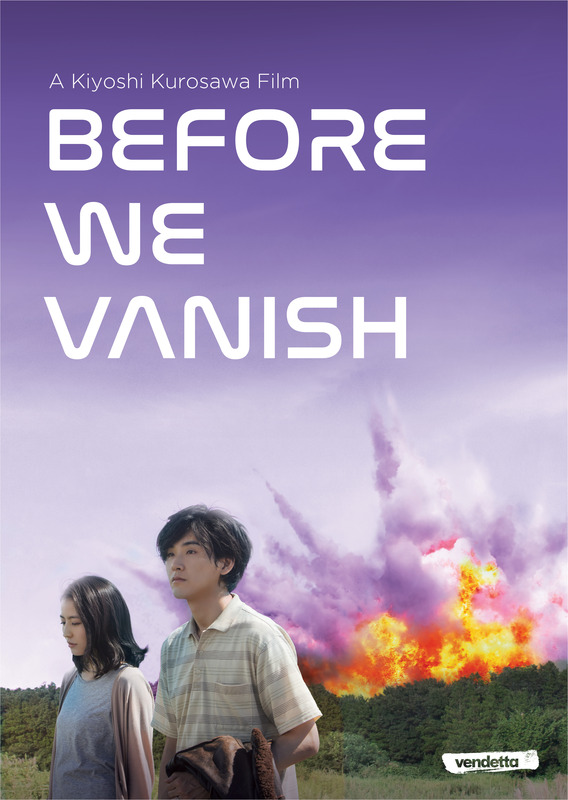 The internationally acclaimed director of Tokyo Sonata and Journey to the Shore reinvents the alien movie as a unique and profoundly human tale of love and mystery. Three aliens travel to Earth on... read more. 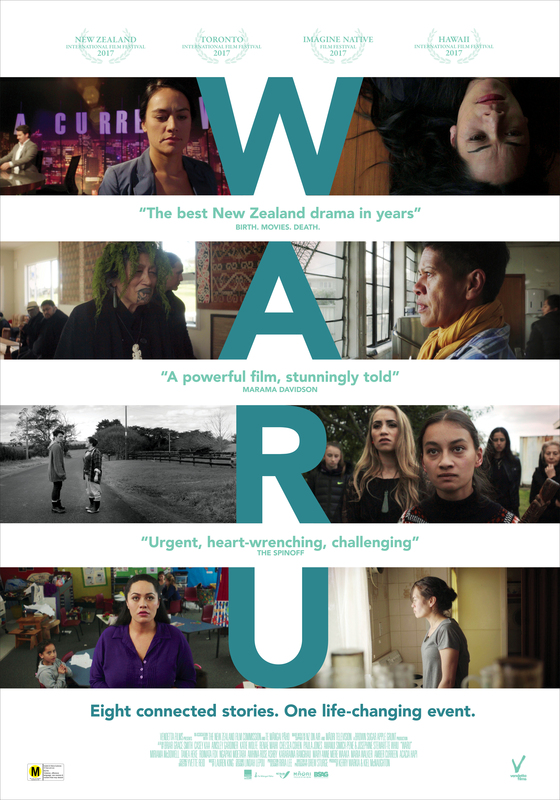 For Australian sessions, head to: au.demand.film/waru/ A sisterhood of 8 Maori female directors bravely share their insights into the complexity of child abuse, in a sequence of eight short films t... read more. 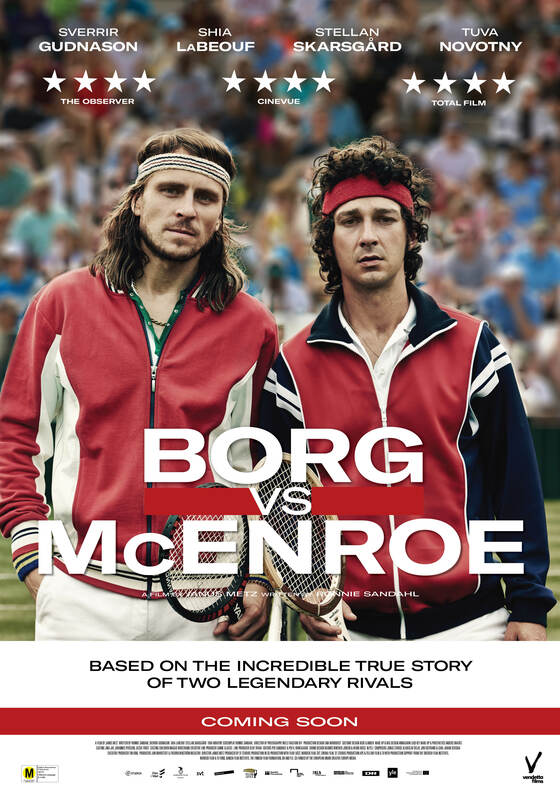 Borg/McEnroe is a film about one of the world’s greatest icons Björn Borg and his biggest rival, the young and talented John McEnroe and their legendary duel during the 1980’s Wimbledon tournament. It... read more. 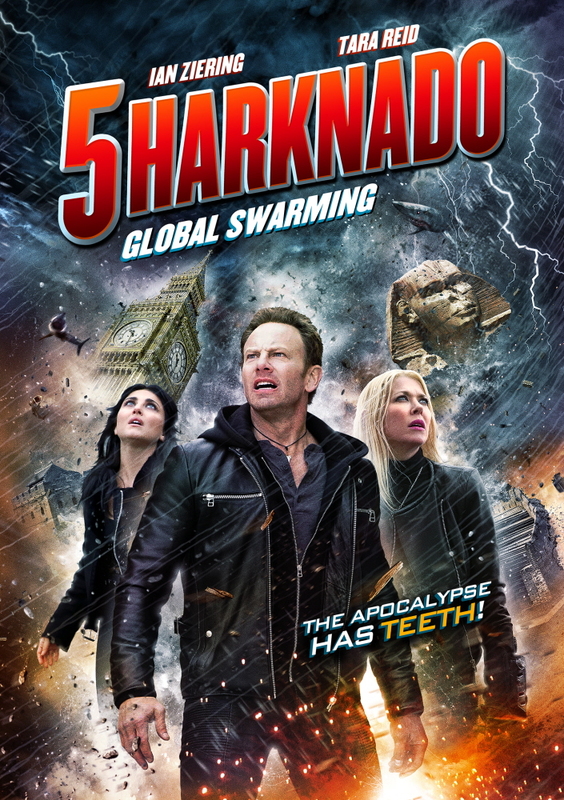 With much of North America lying in ruins, the rest of the world braces for the inevitable: a global sharknado. From London to Asia, South Africa to Mexico, Fin and his family must put a stop to the s... read more. 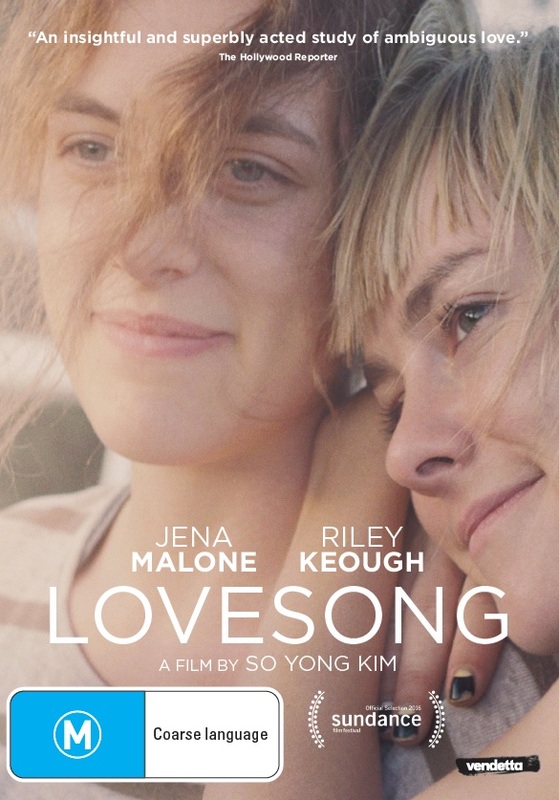 Sarah (Riley Keough), a young mother, raises her precocious daughter in their country home while feeling abandoned by her husband, who perpetually travels for work. When Sarah’s old friend Mindy (... read more. 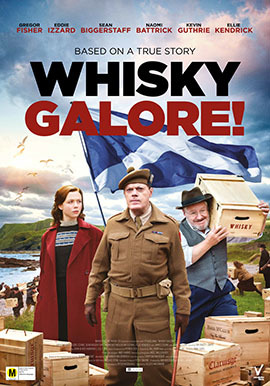 During World War II, the tiny Scottish island of Todday runs out of whisky. When the freighter S.S. Cabinet Minister runs aground nearby during a heavy fog, the islanders are delighted to learn tha... read more. 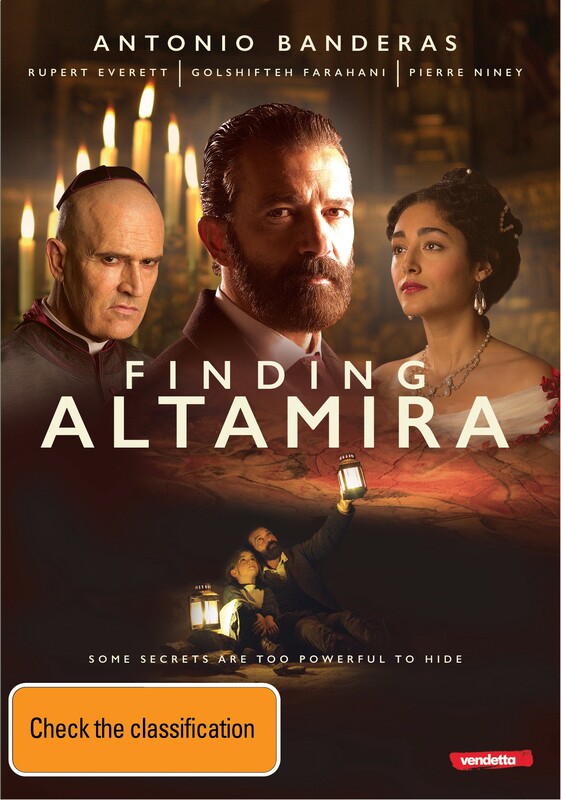 In 1879, Spanish archaeologist Marcelino (Antonio Banderas) and his daughter Maria (Allegra Allen) discover seemingly impossible paintings of galloping bison adorning the walls of a hidden cave. The c... read more. 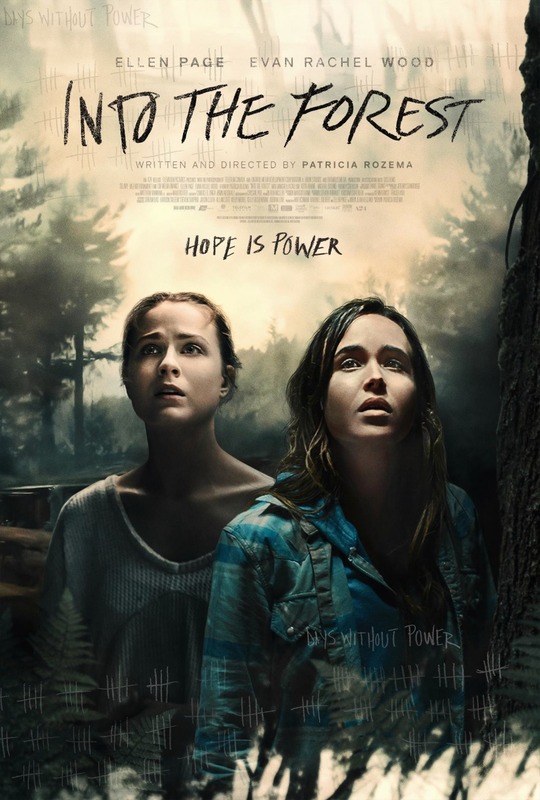 Set in the near future, this riveting and suspenseful apocalyptic drama follows two sisters, Nell (Ellen Page) and Eva (Evan Rachel Wood) who live in the Pacific Northwest with their kindly father, Ro... read more. 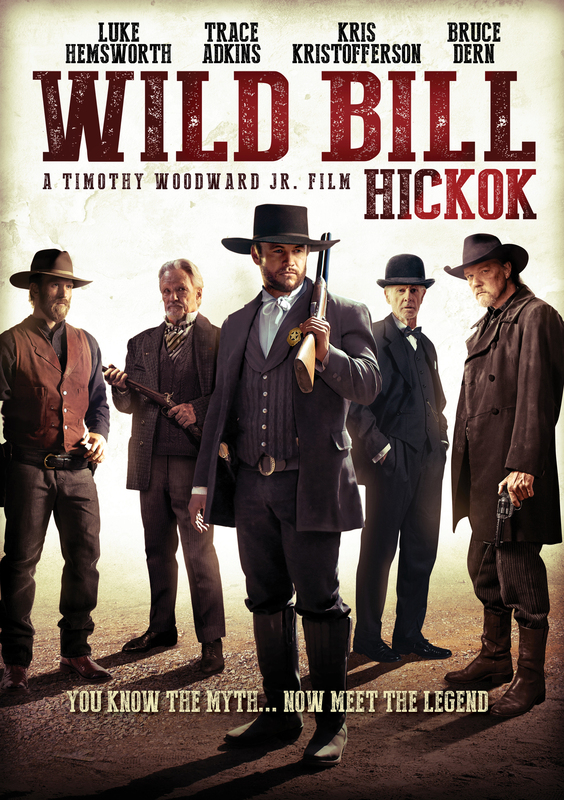 Infamous gunslinger and outlaw Wild Bill Hickok (Luke Hemsworth) attempts to escape his past by settling in the small town of Abilene, Kansas. The mayor (Kris Kristofferson), captivated by Wild Bill’s... read more. 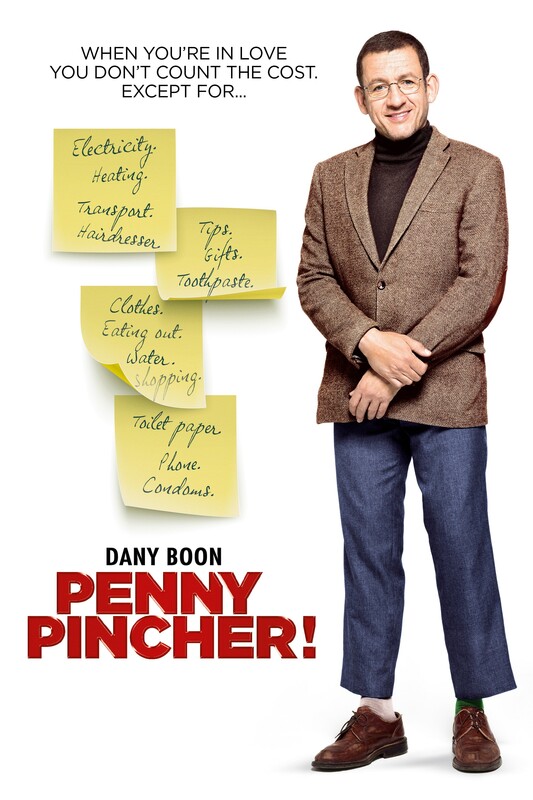 Starring one of France’s biggest box office draws, Dany Boon (‘Welcome to the Sticks’), Penny Pincher tells the story of talented first violinist, François Gautier, 40ish, who has one major flaw: he’s... read more. 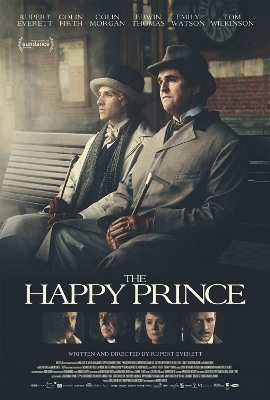 The untold story of the last days in the tragic times of Oscar Wilde, a person who observes his own failure with ironic distance and regards the difficulties that beset his life with detachment and hu... read more. 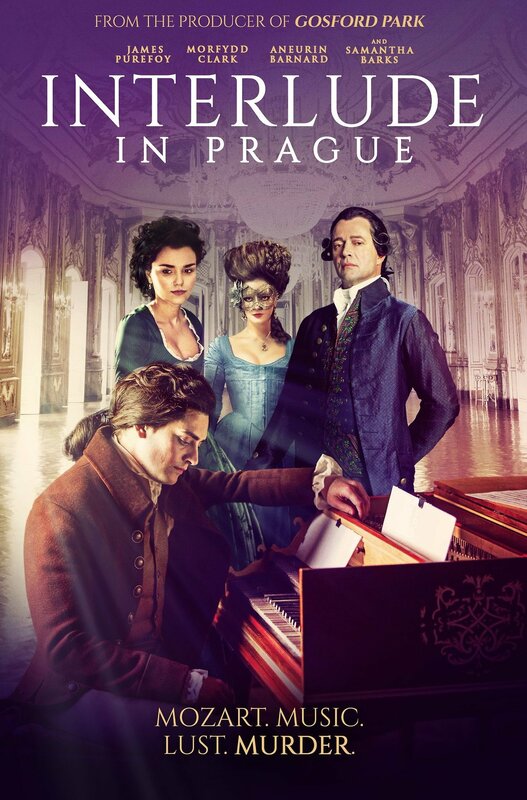 1788, Wolfgang Amadeus Mozart escapes the frustrating, privileged elite of Vienna to spend a few weeks in Prague. However, his unconventional presence soon unleashes a series of dramatic and tragic ev... read more. Simon is a distinguished, but disillusioned violinist. 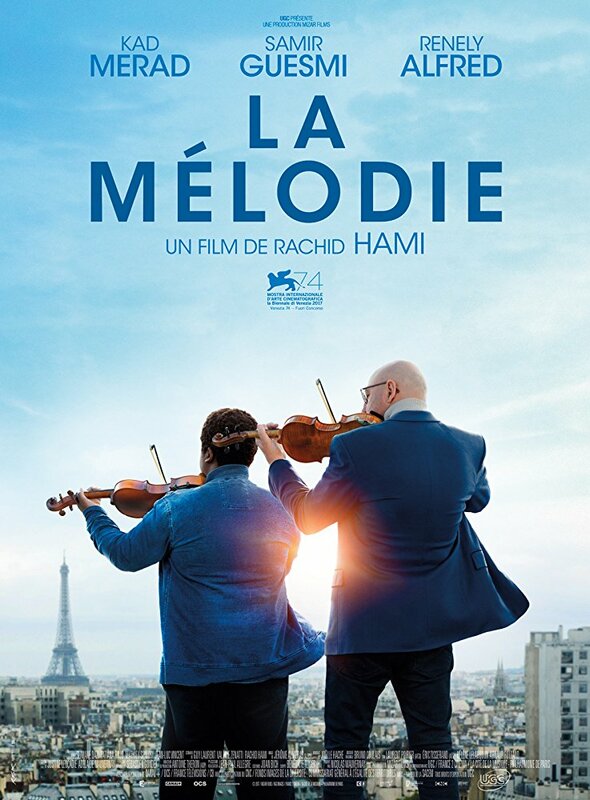 He has recently gone through a divorce and found a job teaching orchestra in a working-class neighborhood of Paris. Arnold is a shy and chubby st... read more. 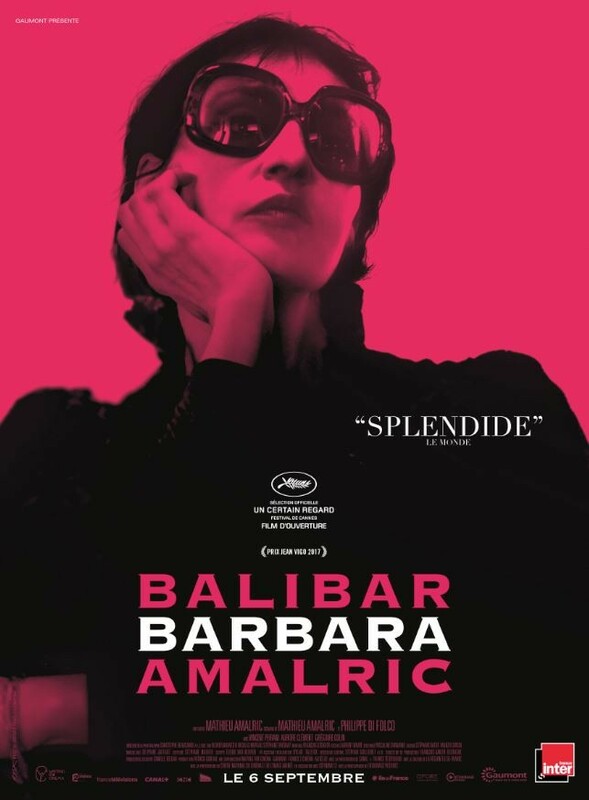 An actress, Brigitte, is playing Barbara in a film that soon begins shooting. Brigitte works on her character, her voice, the songs and scores, the imitation of her gestures, her knitting, the lines t... read more. If Paris is the city of lovers, it is also that of... exes! 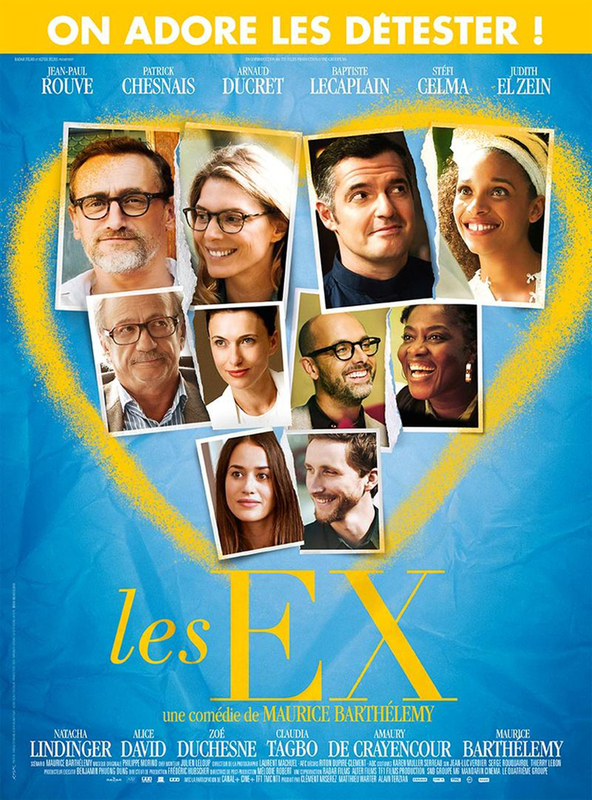 Antoine no longer dares to become involved with anyone, Didier regrets breaking up with his ex-wife, Laurent is obliged to celebrate the mar... read more. 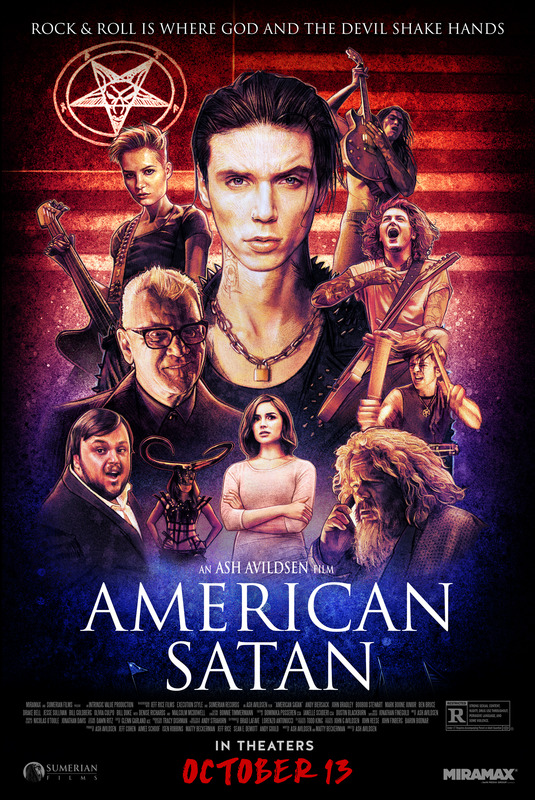 A young rock band, half of its members from England and half from the United States, drops out of college and moves to the Sunset Strip to chase their dreams. Living in a van, their passion and talent... read more. 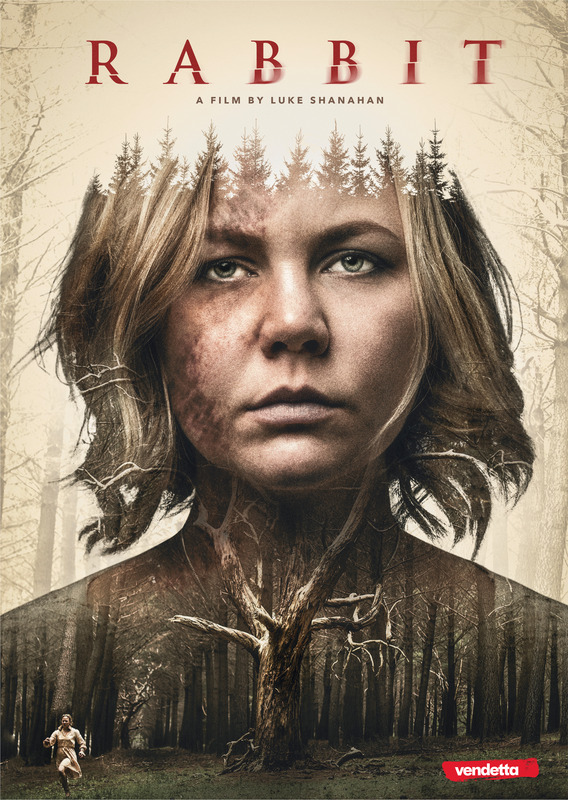 Almost a year after her identical twin’s disappearance, 25 year old medical student Maude Ashton is still haunted by visions of her violent abduction. Convinced she is still alive, Maude follows the c... read more. 1787, Prague. Wolfgang Amadeus Mozart escapes the frustrating, privileged elite of Vienna to spend a few weeks in Prague. However, his unconventional presence soon unleashes a series of dramatic and t... read more. 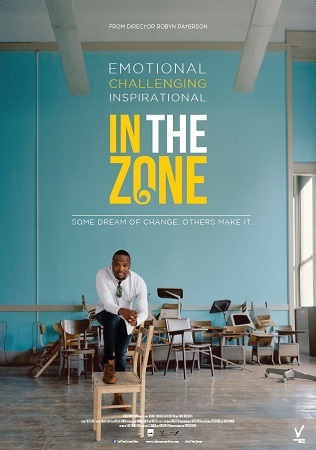 At a time when the world has never seemed more divided, In The Zone is a story about a man who, despite all the obstacles, is trying to bring people together. And it’s working. Terrance Wallace has... read more. 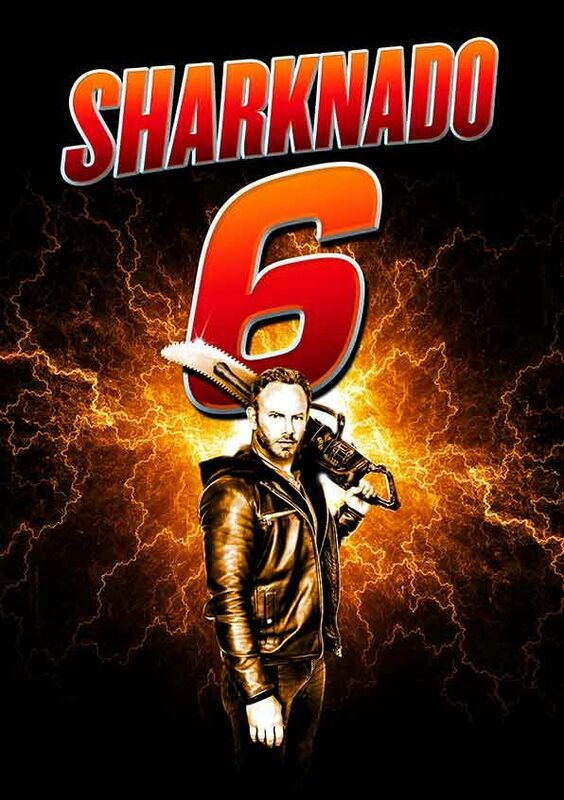 In the 6th and final installment of the Sharknado franchaise, Fin must unlock the time-traveling power of the Sharknados in order to save the world.... read more. Clara, a lonely nurse from the outskirts of São Paulo, is hired by mysterious and wealthy Ana as the nanny for her unborn child. The two women develop a strong bond, but a fateful night changes their ... read more. 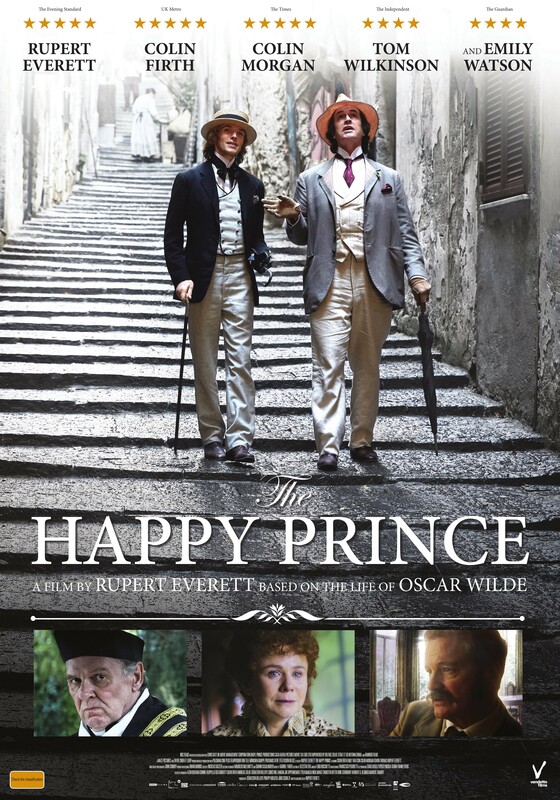 The last days of Oscar Wilde—and the ghosts that haunted them—are vividly evoked in Rupert Everett’s directorial debut, The Happy Prince. 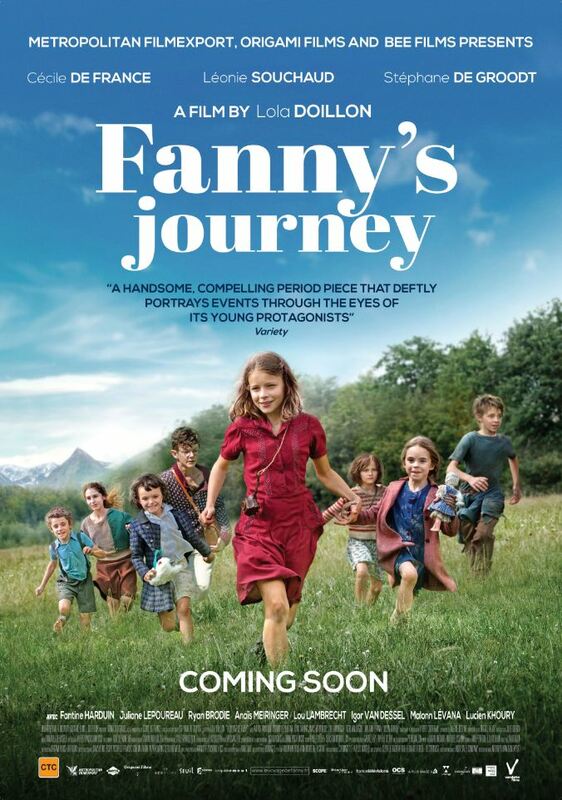 Alongside Colin Firth, Emily Watson and Colin Morgan, Evere... read more. 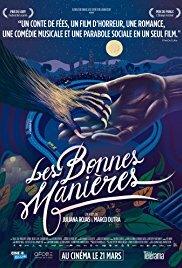 The internationally acclaimed director of Tokyo Sonata and Journey to the Shore reinvents the alien movie as a unique and profoundly human tale of love and mystery. Three aliens travel to Earth on ... read more. 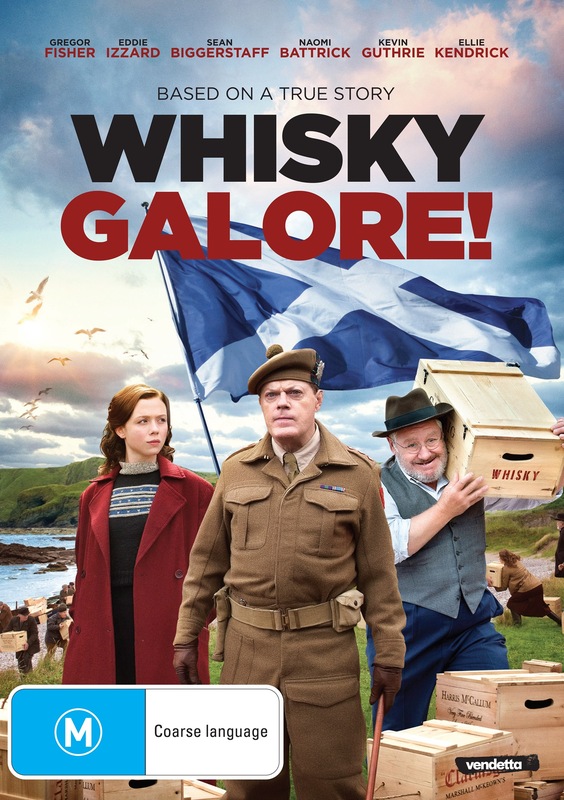 Directed by Bafta and Emmy award winner David Blair and based on the true story of Jan Zumbach (Iwan Rheon- Game of Thrones, Misfits) during WWII. 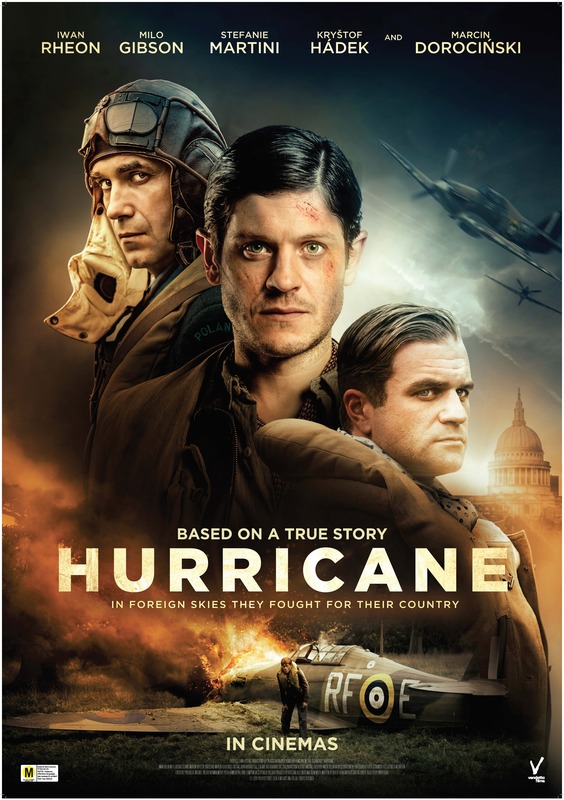 Hurricane is the tale of the Polish pilot who alongsi... read more. 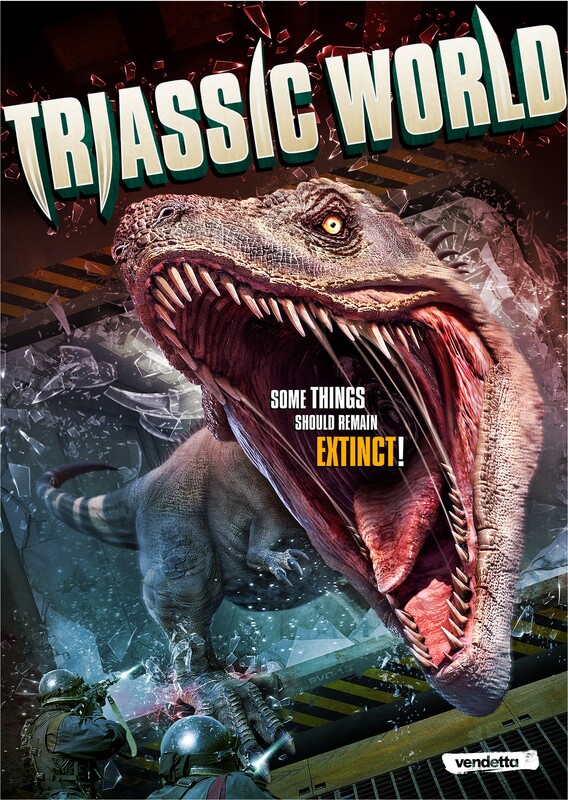 Genetically modifed and cloned, the prehistoric creatures are the perfect specimens to grow and harvest human organs for transplants. Only problem- the scientists have made them virtually indestructib... read more. 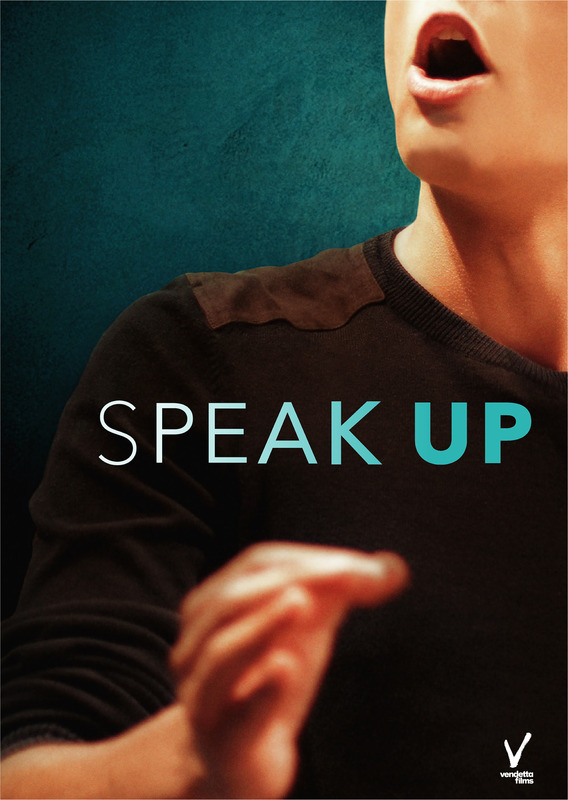 A group of teenagers from Paris’s impoverished suburbs go through high-intensity training to compete for the title of France's best young orator. The catch: they’ve rarely spoken in public before. ... read more. 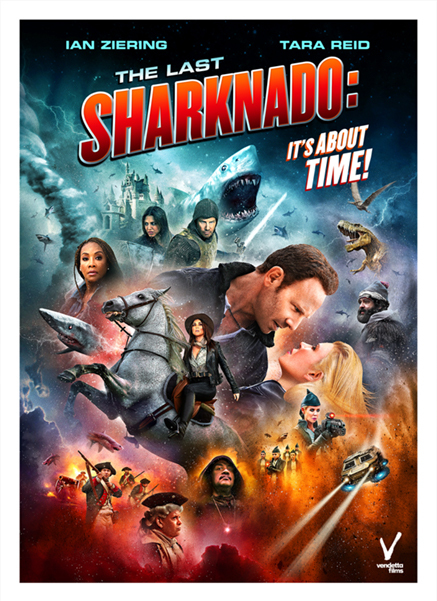 In a quest to save his family, Fin travels back in time via a Sharknado-turned-time-machine and encounters everything that history can throw at him. 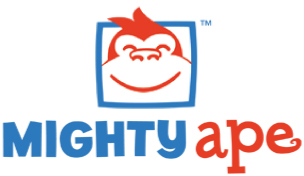 Sent back to the prehistoric age by his son in an e... read more. 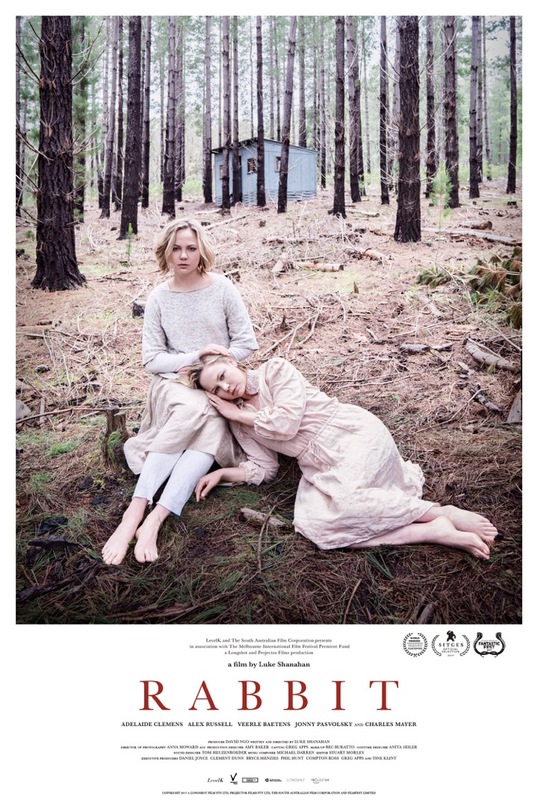 Peculiar mother- daughter duo, Lyn and Iona, move to a new town in the hope of finding a better life for themselves. Used to only each other for company, Iona starts to drift away from her mother afte... read more. Following her suspension from the LPGA tour due to a meltdown, Greek-American golf pro, Zoe, retreats to her family home in Greece with the hopes of escaping the unwanted public and media scrutiny. ... read more. 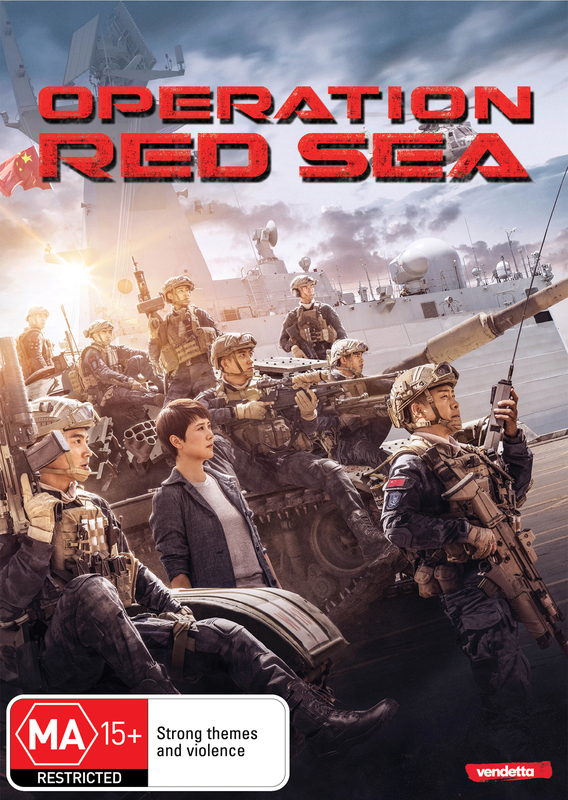 Based on the evacuation of the 225 foreign nationals and almost 600 Chinese Citizens from Yemen's Southern port of Aden during the 2015 Yemeni Civil War. When a terrorist plot to obtain nuclear mater... read more. 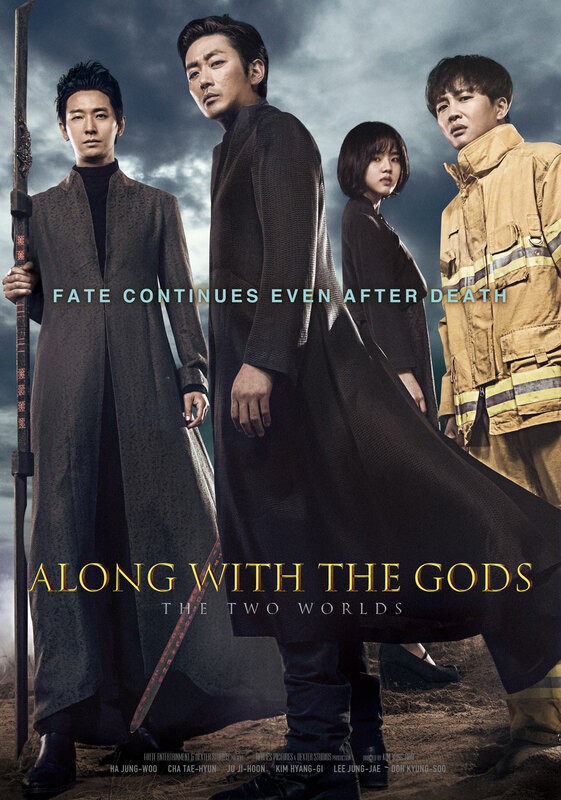 After dying unexpectedly, firefighter Ja-hong is taken to the afterlife by three guardians, where only after passing seven trials and proving he lived a noble life will he be able to reincarnate. Base... read more. Su-hong and his 3 Afterlife Guardians journey through 7 hells in order for all them to be reincarnated, while a household god defies all rules to help ordinary people in the living world. And the afte... read more. Lara, a 15-year-old girl who dreams of becoming a ballerina moves cities with her family to attend a prestigious dance school. The physical and emotional strains of perfecting the art are coupled with... read more. 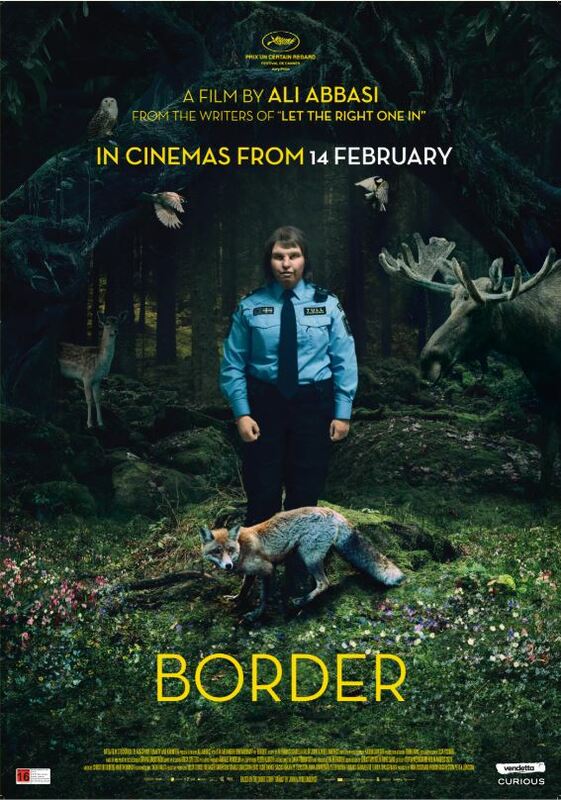 Customs officer Tina is known for her extraordinary sense of smell. It’s almost as if she can sniff out the guilt on anyone hiding something. But when Vore, a suspicious-looking man, walks past her, h... read more. 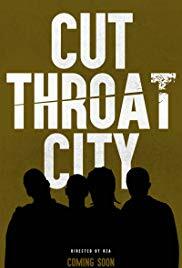 Directed by Wu-Tang Clan leader RZA, Cut Throat City follows the story of four boyhood friends who return to New Orleans' Lower Ninth Ward after Hurricane Katrina to find their home decimated and pros... read more. 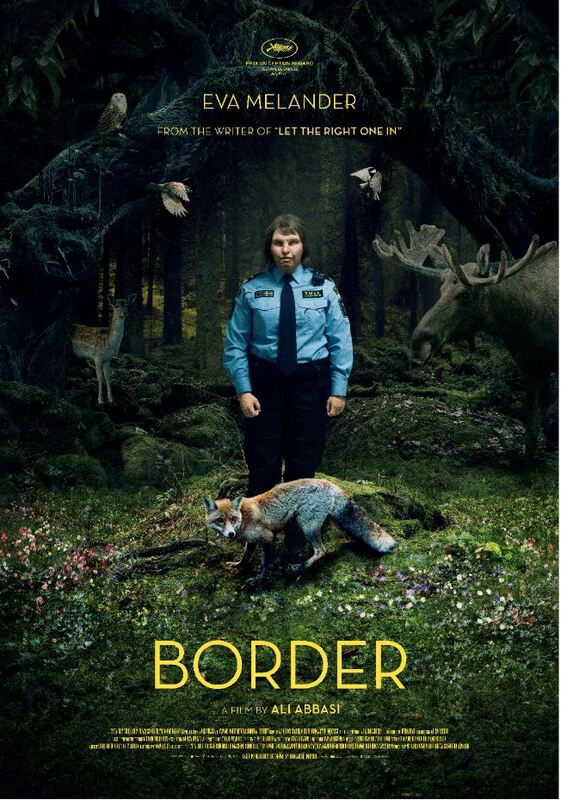 Customs officer Tina is known for her extraordinary sense of smell. It's almost as if she can sniff out the guile on anyone hiding something. 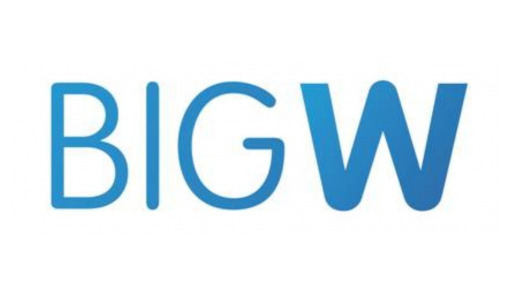 But when Vore, a suspicious-looking man, walks past her, T... read more. 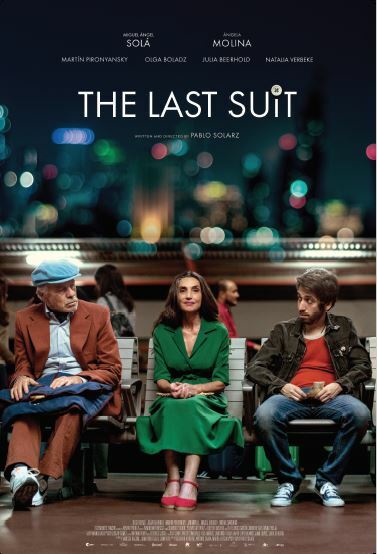 Abraham Bursztein, an octogenarian Jewish tailor, embarks on the adventure of a lifetime. Escaping a family intent on confining him to a nursing home, Abraham leaves Buenos Aires in search of the man ... read more. 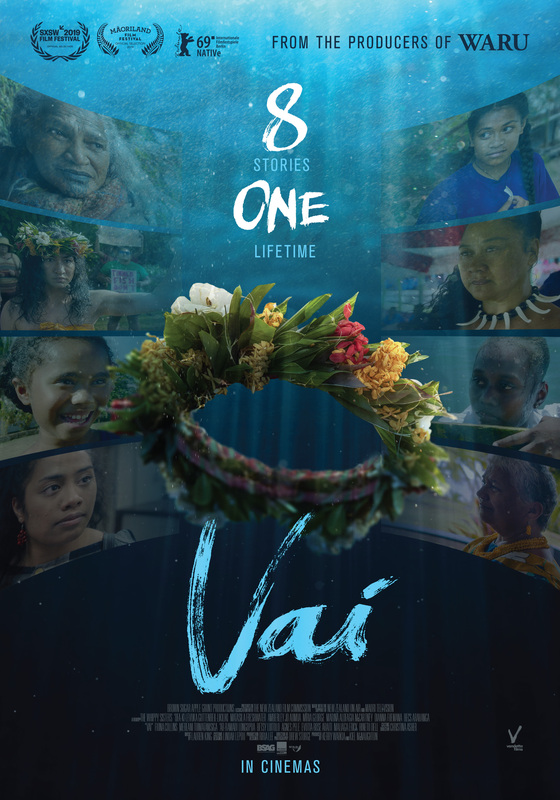 8 connecting moments of seemingly different lives thread together Vai’s journey of empowerment through culture over her lifetime. 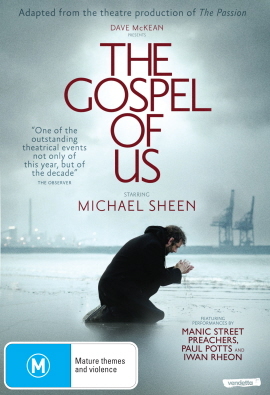 Beautifully shot over 7 Pacific countries, and played by a differen... read more. 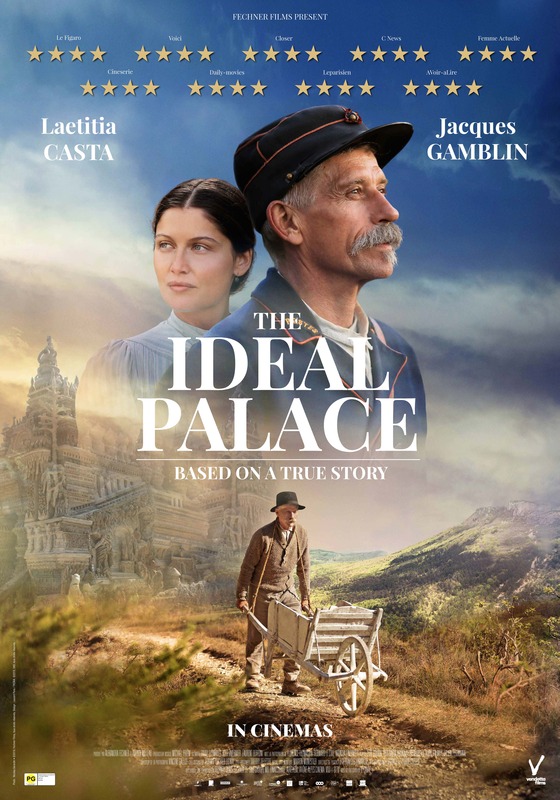 Based on the incredible true story of Joseph Ferdinand Cheval, The Ideal Palace is the tale of Cheval (Jacques Gamblin), a simple postman who travels every day along the Drôme, from village to village... read more. In this up-to-the-minute documentary, Victor and Fernando run a beauty salon in Baja California, Mexico. 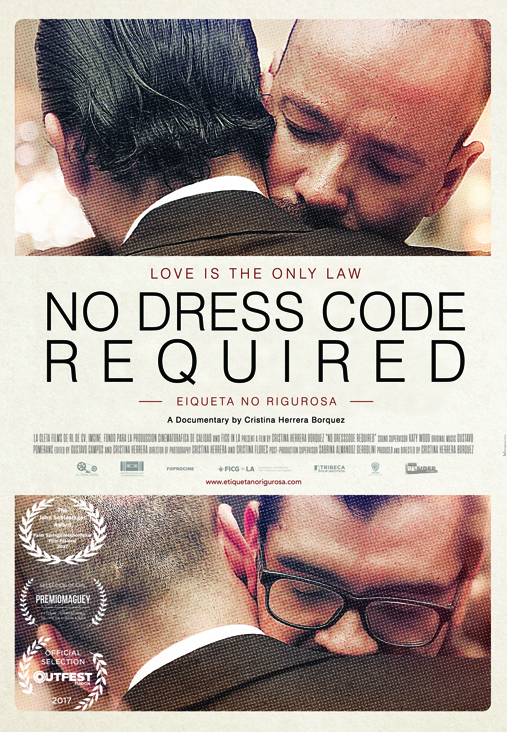 For many of their customers they were a lovely gay couple, until they decided to marry. They be... read more.